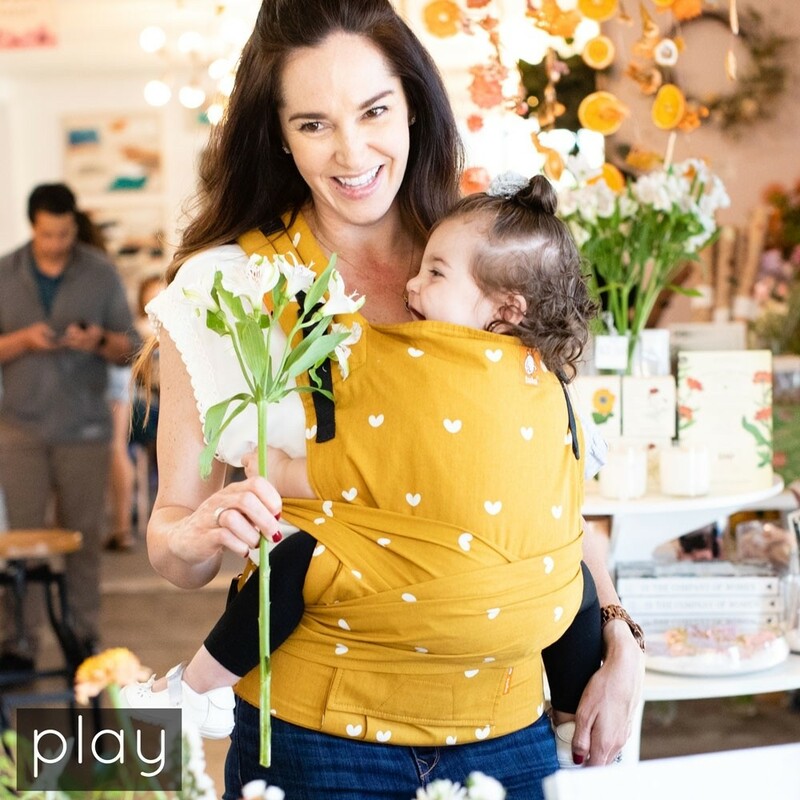 Newborn to toddler size. 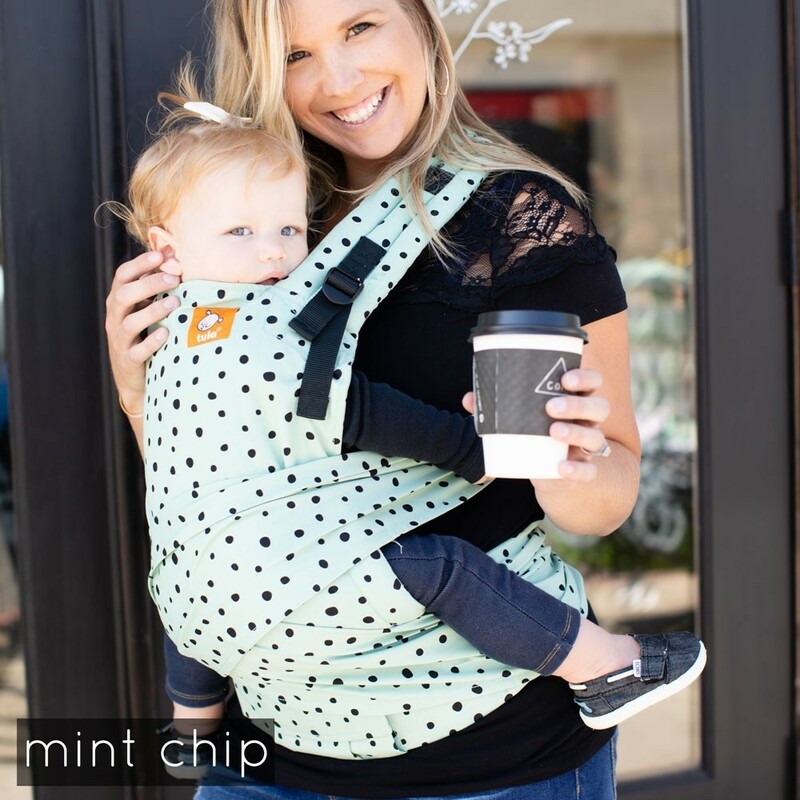 Renowned Tula support and comfort with the added versatility and elegance of Meh Dai style tie shoulder straps. 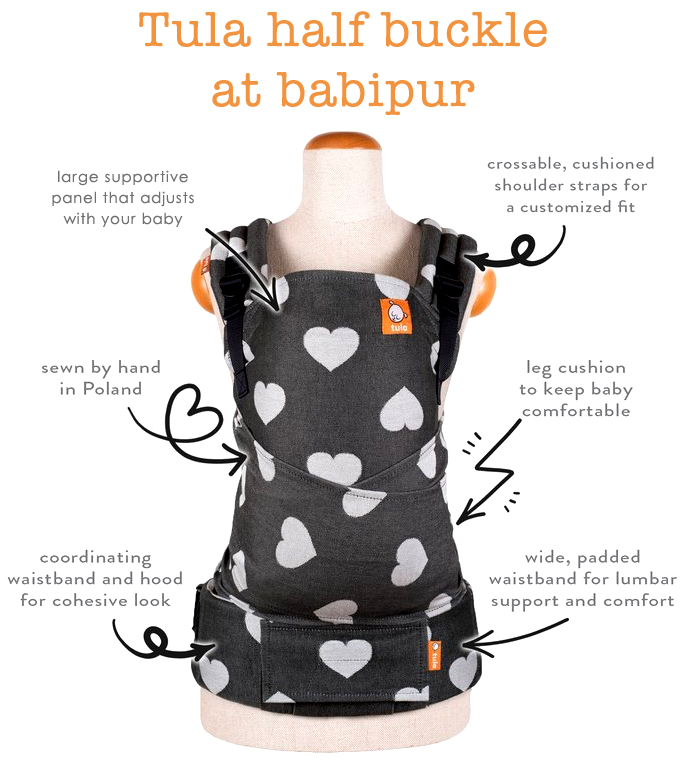 The Tula half buckle allows you to cross straps at the back! 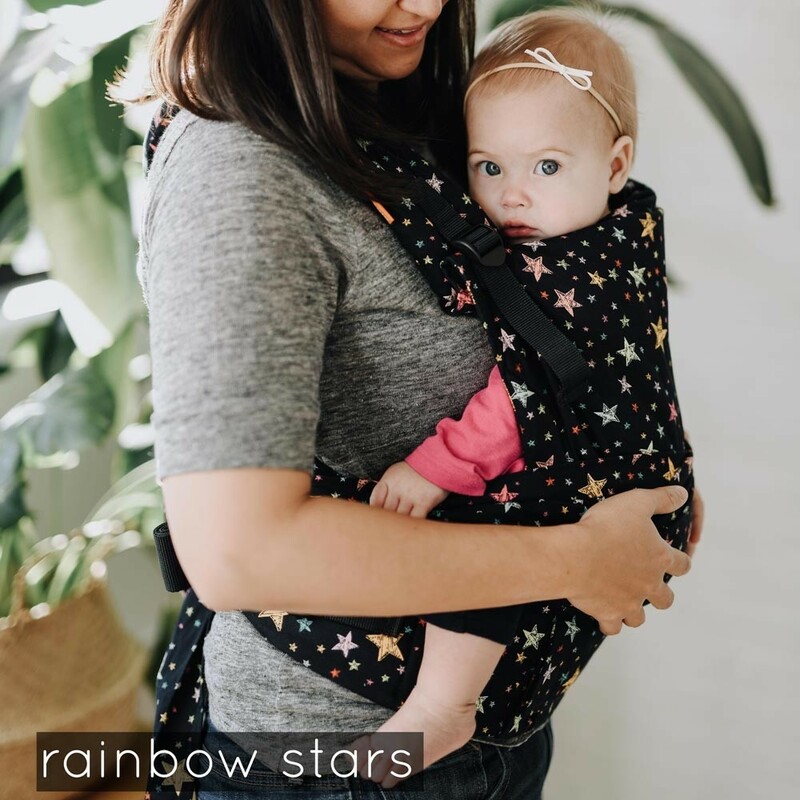 The shoulder straps have classic Tula padding and then they flare out into a traditional fabric tie. A hybrid carrier offering the quick and easy functions of a buckle carrier with the supreme comfort and closeness of tie wrap around straps. 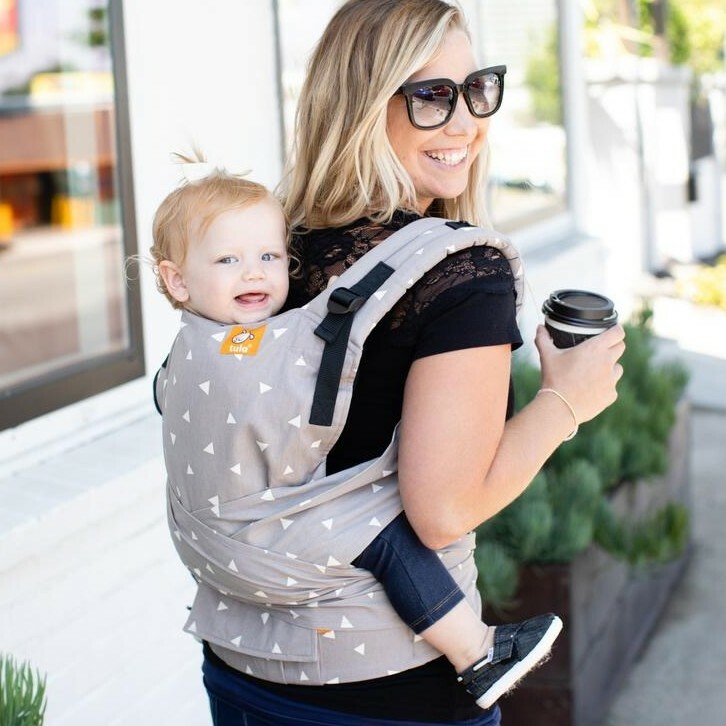 The panel can be adjusted in width and height offering a perfect fit for newborn babies up to toddler size.